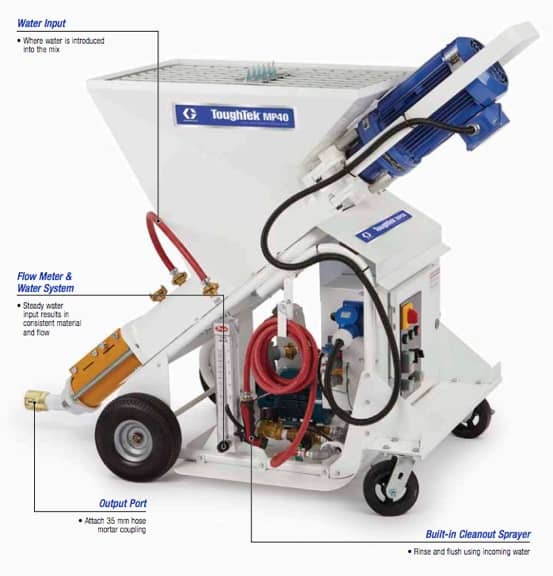 ToughTek Mortar Pumps Equipment | Spray Quip, Inc.
Spray-Quip is an official distributor of Graco spray equipment systems, including their ToughTek line of mortar pumps and mixers. We have the following ToughTek equipment available either in stock or can order directly from the manufacturer to distribute to you. 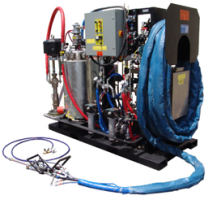 Here at Spray-Quip our experience and knowledge provide an excellent customer experience when it comes to finding the right mortar pump and mixer for your job. With the ever-increasing demand on the job site, being able to utilize a machine that will cut down your labor hours, and save your business time & money, is paramount. 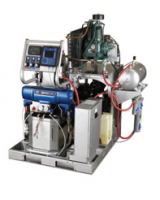 The ToughTek line comes equipped with Graco's patented piston pump or their simple, dependable rotor stator pump. For the majority of jobs, the piston pump technology can meet all of your performance standards. 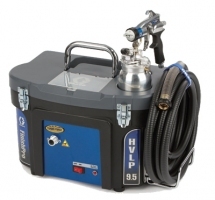 For larger jobs that require thicker materials, a powerful rotor stator pump will give you the durability and rugged performance needed to get the job done quickly and efficiently. 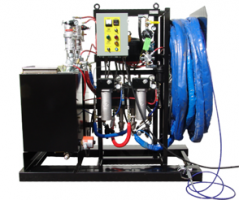 Scroll left to right through our most popular pumping and application equipment for sale!